Spending most of his days in Kaimuki, Jordan loves this thriving community. He is so fortunate to have met so many people and pets through his business, The Pubic Pet. 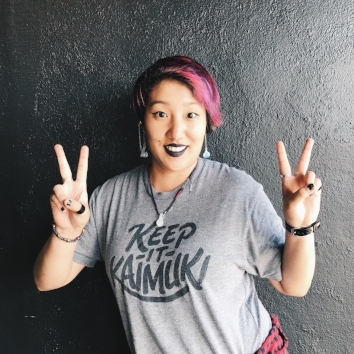 Jordan created the Keep It Kaimuki movement with the intent to strengthen the bond between local business owners and the residents of Kaimuki. 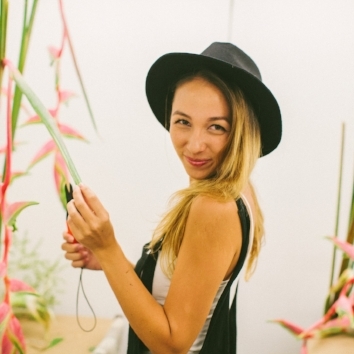 Summer grew up in the Kaimuki neighborhood and is excited to be back and sharing her modern resort clothing brand in a unique boutique/design space on 11th Ave. She is most grateful to be a part of such friendly community of businesses and residents. 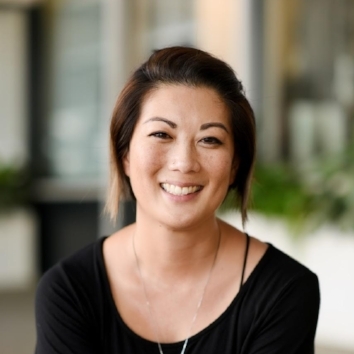 Allison is a proud Kaimuki native and lives here with her family - both children, Olive & Owen, attend Waialae Charter School, where Allison sits on the PTA. 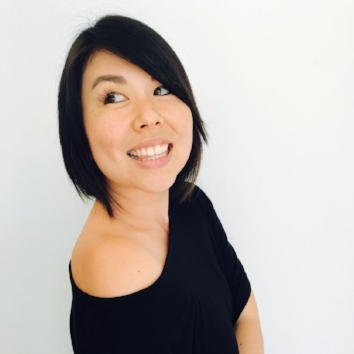 Her business Allison Izu is also based on 11th Ave, its where she designs, manufactures and sells her petite clothing line. Born and raised between Hawaii and Japan, Stephanie calls Kaimuki her true home. She loves nothing more than working at The Public Pet and helping out all animals and their pet parents. Stephanie agrees that Kaimuki is truly the best place to live for both humans and animals. Period. 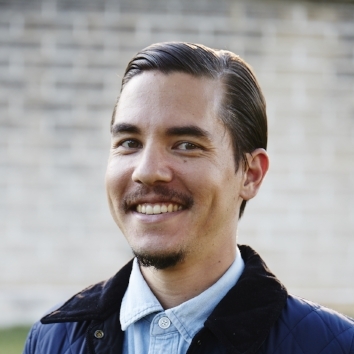 Chris is born and raised in Kaimuki with a interest in community growth and development. 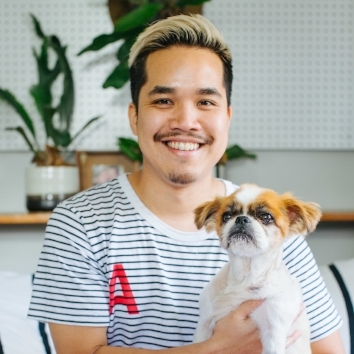 He currently works as a freelance operations manager with two independent designers and small business owners based in Kaimuki. Design, curation, and creation is a passion, what a good place to call home. Justin calls Kaimuki his home and makes his living as a Communications Specialist at Hawaiian Airlines by day. 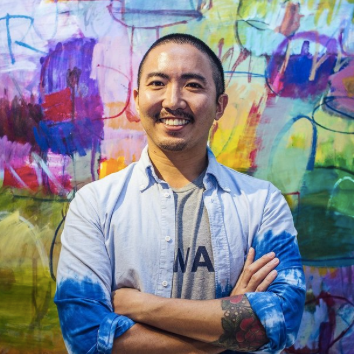 His skill set spans Visual Art and Copywriting, and he volunteers for Keep it Kaimuki as a Design and Marketing consultant. Born on the Fourth of July, Liberty grew up in Wai'anae and now calls Kaimuki home. 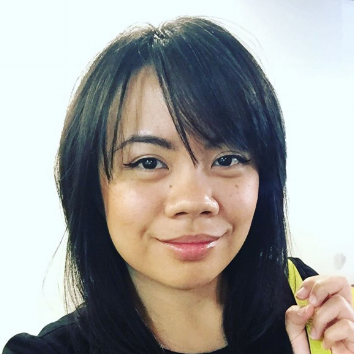 By day, Liberty is a multimedia producer at PBS Hawai'i. She is working on opening a boba tea cat cafe called Popoki + Tea. Kenna is a lover of flowers and all things simple. 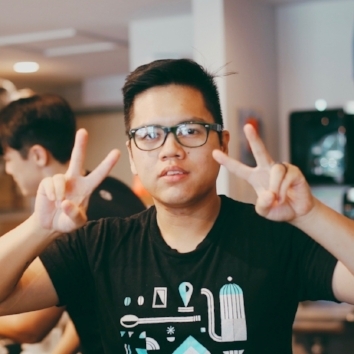 Devin is a coffee, cat, and photo enthusiast that now calls Kaimuki home.